Just mention the Periodic Table of Elements to a high school student, and you’re likely to see them break out in a rash. Being forced to memorize the elements is just cruel and unusual punishment. Companies like BP are coming along and trying to bring a little more real-world connection to the elements… and they’ve done a nice job. Hi! I’d like to actually get this to hang up so students could read it. Where can I find one? 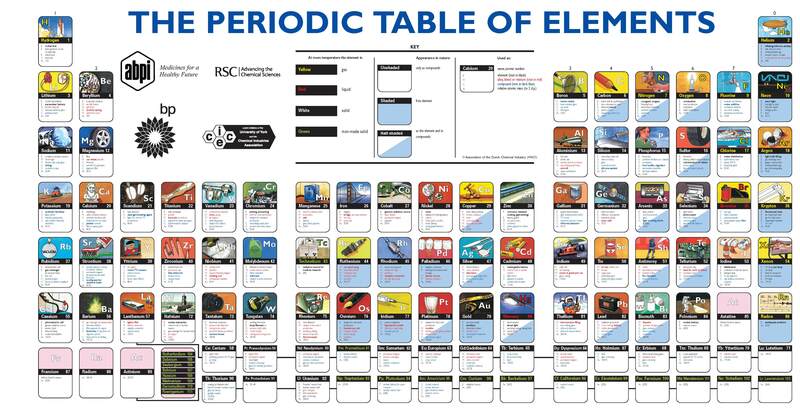 Where can I get copies of this wonderful table for my students. Love this, how can I get a copy of this? Do I order it from someone? This is something that a 5th grader can understand! How do I go about getting a copy of it? Where do I get one of these! It’s great. As far as I know, It’s not a poster that’s available to purchase. It was just a link on the BP site. Sorry. This is fantastic! 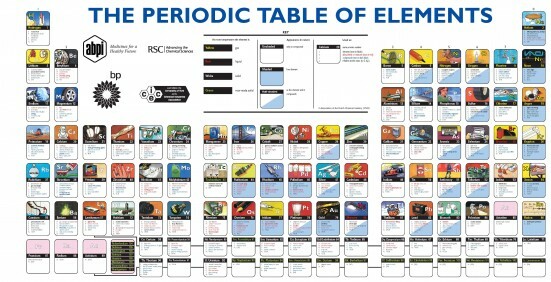 Found a link through BP selling the periodic table. Hopes this helps. This is so cool. It’s also a period table that an autodidact will read with plreasure. Yeah, I’m four years late and probably more than a dollar short but hey, I finally found ya. We are so glad you found us! Thanks for the comment.